Forest Hill, located in Harford County, is an unincorporated community town just north of the county seat of Bel Air. It consists of rural land on one side and suburban neighborhoods on the other with the latter part being part of the Bel Air suburbs. 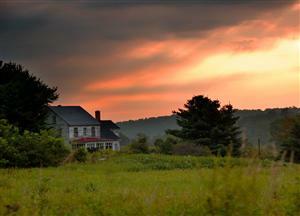 This rural town is made up of mainly single family homes that range from as little as .15 acres up to 20+ acres. Some condo’s and townhomes are available accommodating those who need less space and like the idea of easy home maintenance. Search our local listings database for access to listings in Forest Hill and surrounding areas. The mix of available properties includes condominiums, residential, commercial and rentals. There is something for everyone here! Whether you want to buy or sell Forest Hill real estate, you can browse through properties or find a wide variety of real estate resources available to you.